This distinctive bow is too good. 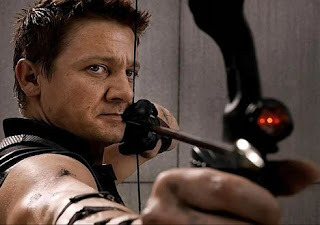 But what lets it be here isn’t the bow itself… it’s the quiver, the quiver which has a complete arsenal of ‘trick arrows’, along with the normal pointy ones. When Agent Barton is out of ammo or engaging a foe in close quarters, he uses his bow as a parrying weapon or like a kendo stick with varying degrees of success😁. 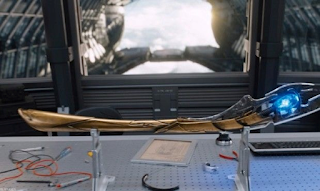 Loki’s sceptre has been seen many times in the MCU movies. 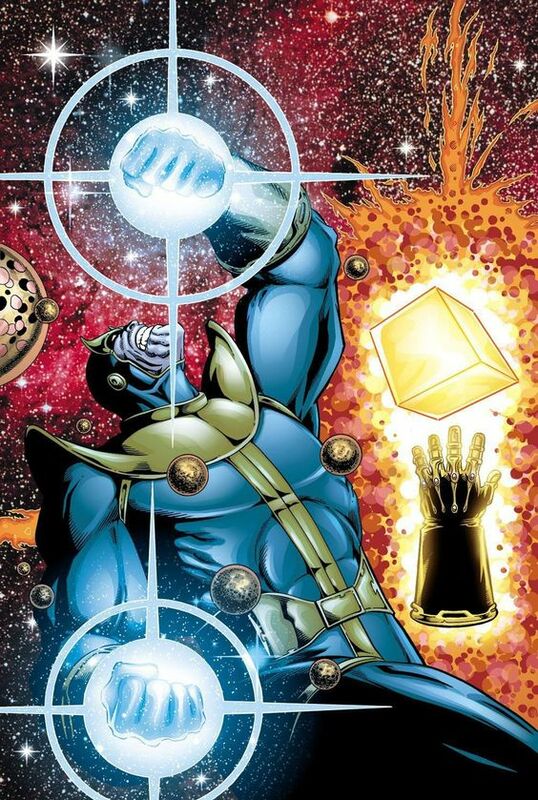 With one of the infinity stones (mind stone) present in it. The sceptre made its appearance in Avengers, where it was given to Loki by ‘The Other’, a servant of Thanos. When it came in control of Hydra, Wolfgang von Strucker (a mad scientist), experimented the sceptre’s power on people out of which only 2 survived, Pietro and Wanda Maximoff, who became quicksilver and scarlet witch respectively. 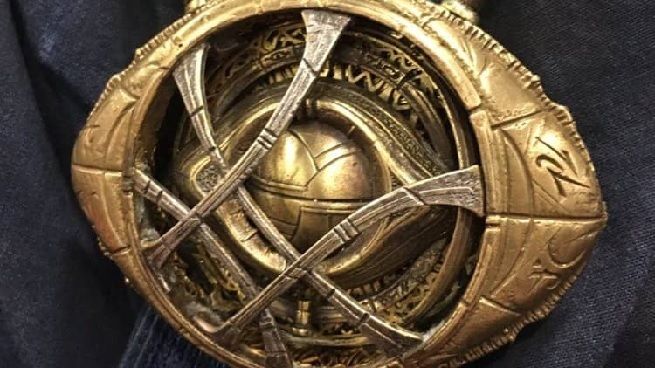 The sceptre has immense power over the mind and can impose the will of the wielder on the victim, the infinity stone is currently on the forehead of ‘the vision’, after being used to give Jarvis the body. 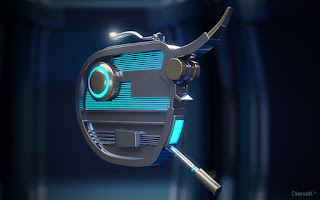 This is an object of great power which made its first appearance in fantastic 4 comics, where the human torch, with the help of ‘Uatu the watcher’ steals the nullifier from the stronghold of Galactus(The eater of worlds, the devourer blah blah),Taa II. On a secret base on the moon, the watcher lives, and sees, everyone on the whole earth, so he knows a lot about the heroes of Earth, and is often targeted by supervillains because of this. 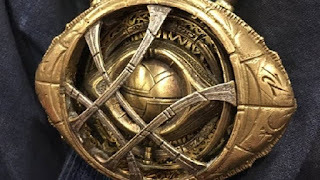 The Eye of Agamotto (closed)... it rarely opens! 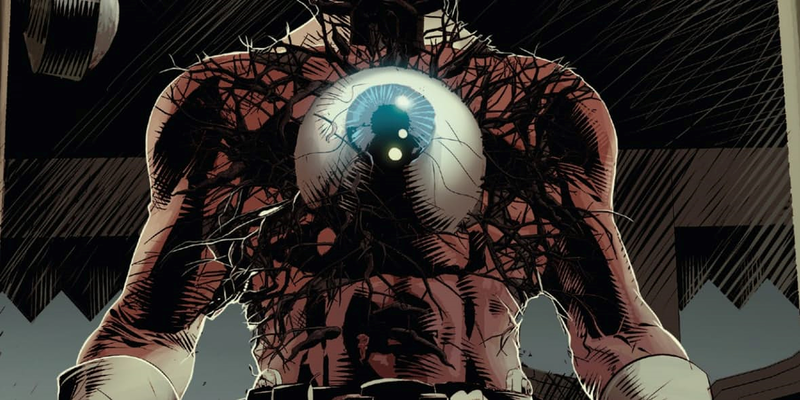 Recently appearing in the doctor strange movie, there’s a lot to say about this eye. Rumoured to be found by Agamotto, the first sorcerer supreme and the greatest sorcerer of all time, among the stars. 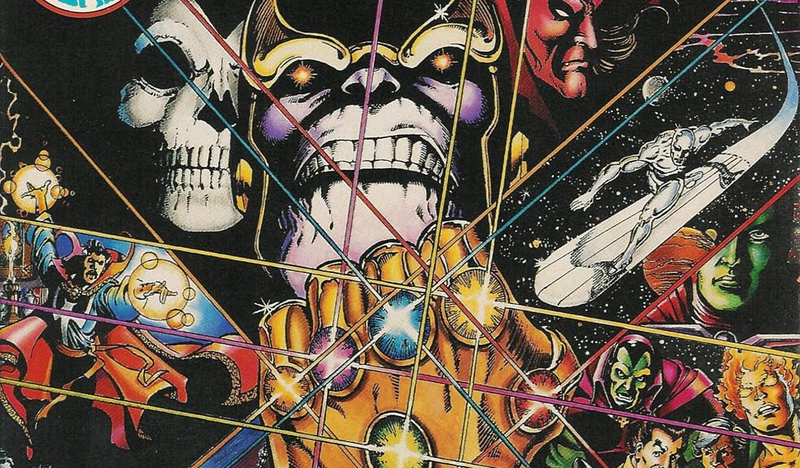 This also contains another infinity stone, the time stone, whose power we all saw in the movie. The stone has the power to control time and can transport the wearer to the past, future, speed up time, slow down time and even create time-loops. It is passed down from sorcerer supreme to sorcerer supreme and was last owned by The Ancient One. 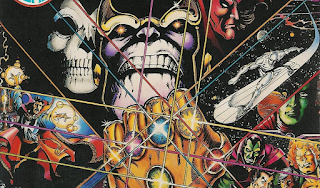 Though in the comic books, as doc. Strange is the sorcerer supreme, he owns the eye. The space stone grants the bearer the ability to exist in any or all locations, warp space, and transport objects through reality, at full potential, the stone grants omnipresence.